The 2018 – 2019 Season marks Thomas Hinds’ 35th year on the MSO’s podium as its music director and conductor. A graduate of the University of North Carolina, Maestro Hinds was a professional musician with the Alabama Symphony for ten years prior to taking up the baton. 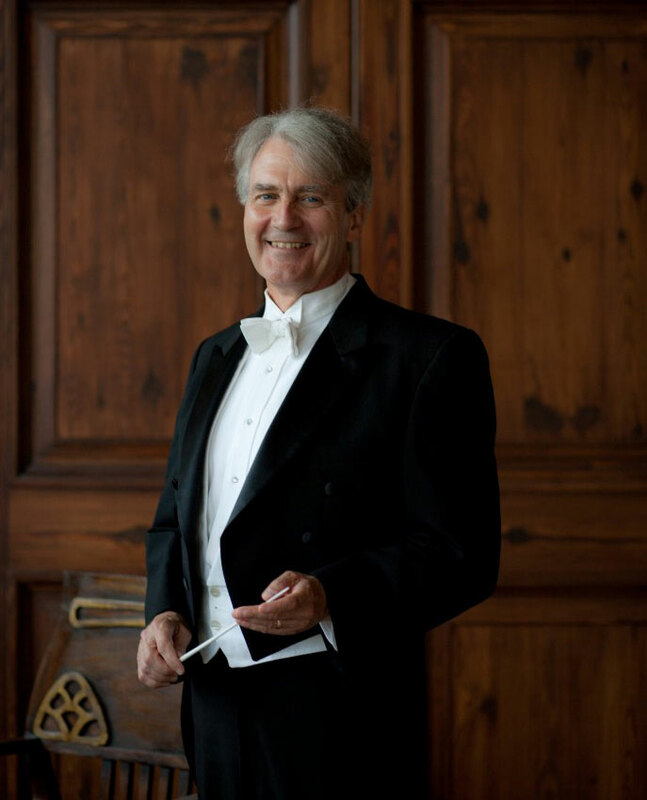 His past podiums, as both a resident and guest conductor, include the Ft. Worth Civic Orchestra, Red Mountain Chamber Orchestra, Johnson City Symphony, Gadsden Symphony, the Southern Regional Opera Company, the Birmingham Metropolitan Orchestra, and the Brisbane (Australia) Conservatory Orchestra. Maestro Hinds has also served as the music director for the Alabama Shakespeare Festival’s productions of Man of La Mancha, Beauty and the Beast, and, most recently, West Side Story. In 2007, he received the Governor’s Arts Award from the Alabama State Council on the Arts – the first conductor in its history to be so honored. Maestro Hinds received his training at the Aspen Festival in Colorado, the Goldofsky Opera Institute in Massachusetts, the Pierre Monteux Domain School in Maine, Munich Philharmonic’s Conductors’ Course, and at the American Conductors’ Guild Institute.